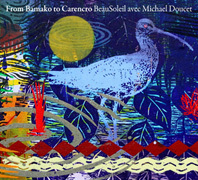 "THE BEST CAJUN BAND IN THE WORLD"
"BeauSoleil avec Michael Doucet, they play music that's honest to the bone! " 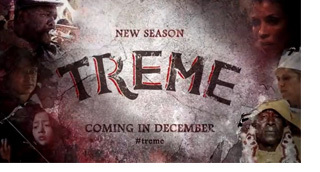 BeauSoleil avec Michael Doucet will be featured in an on-screen performance on the first episode of the final season of HBO's hit series Treme, set in New Orleans. In the episode, the band will clarify a few things with the main characters about their classic album Bayou Cadillac.